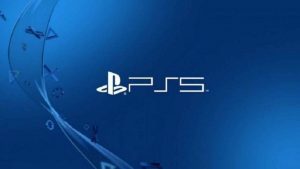 The NDA placed on the Dreams beta has now been lifted by Sony, meaning that everyone can see the awesome creations from the community, thanks to social media. We have compiled a list of the best Dreams levels for PS4, which we will update over time. So, be sure to stay tuned to this article. This highly detailed creation is from Media Molecule. This was created by John Beech and it’s still a work in progress. He’s already spent 20 hours plus on created this pool game. Just look at the detail! The potential for someone to recreate a new Dead Space inspired game is real. Just check out what’s been created already by this a talented creator. Though a little rough around the edges, the PS4 player behind this No Man’s Sky inspired creation says he plans to go full steam ahead with his creation once Dreams launches. Someone has recreated the house from P.T. in Dreams. We covered this in more detail earlier this month. You can check out that article here. Project Zero is a stunning and incredibly impressive FPS. Also, it is under development with the creator of PROMETHEUS. A Night In Paris can actually be played right now if you are in the beta, just put in the level name and look for the creator ‘Pacopato108’. My first #dreamsps4 beta creation. Thanks to @mediamolecule for showcasing it on their #Twitch stream! Someone recreated a poster for the film It Comes At Night in Dreams. Fahran79 on Twitter has been creating an environment inspired by the moon Europa. You can see some awesome images below. To celebrate the dropping of @mediamolecule #DreamsPS4 NDA today here are a few sample screenshots from a Europa surface test area we're currently jamming in. Stunning engine, 4 sculpts, copy n' pasted 3000 times. 6% thermo usage total. Peter Field and his four year old soon made this cute and adorable level over the Christmas break. Someone has recreated a shot from the Death Stranding Gameplay Demo at e3 2018. 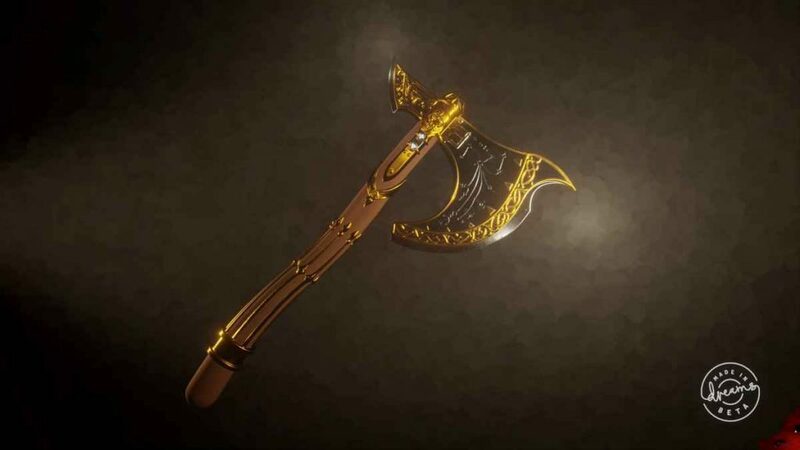 JayTechTV on Twitter has recreated Kratos’ Axe from 2018’s God of War. Those are the creations we have found so far. However, there are loads more out there. If you find some be sure to comment below with links to videos or social media posts, and we will update this article, giving credit. This was teased before the PS4 box was even shown. Is it ever gonna release?